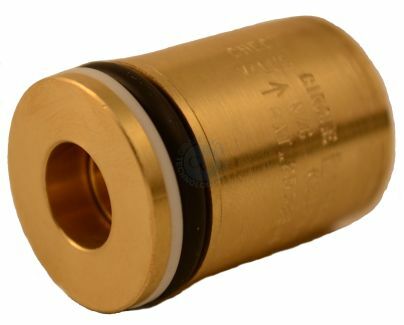 PR-5 Series Pressure Regulators On Circle Valve Technologies Inc. 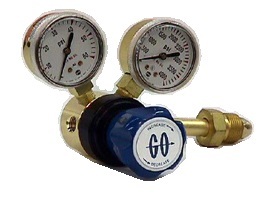 The PR-5 Series pressure regulator is designed for service at high flows with good sensitivity and regulation. 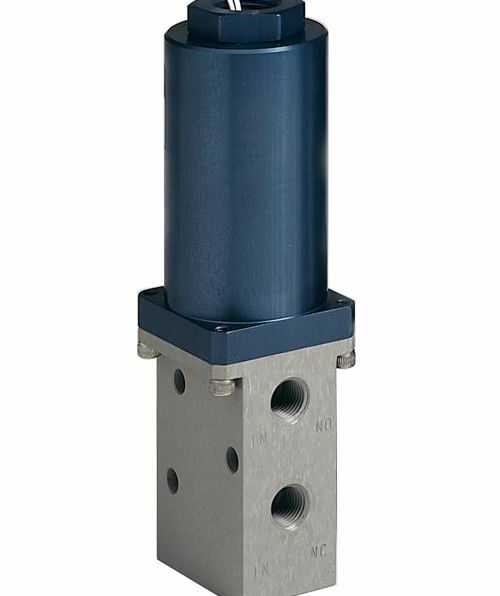 While the design was originated for gas systems, this valve is perfectly suitable for liquid systems that are compatible with the materials of construction. 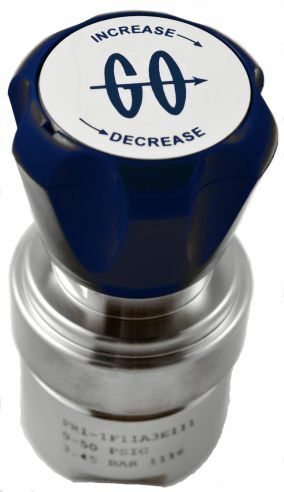 The PR-5 also performs well with jest a few liters per minute of flow. 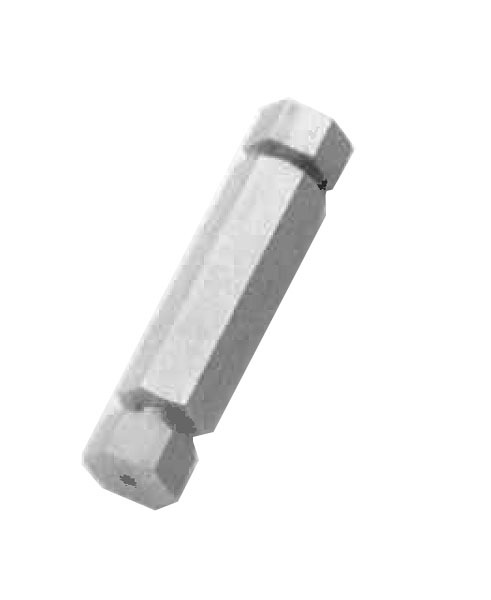 This series is a variation of the time proven PR-1 Series which has been used for many applications in systems requiring stainless steel construction. 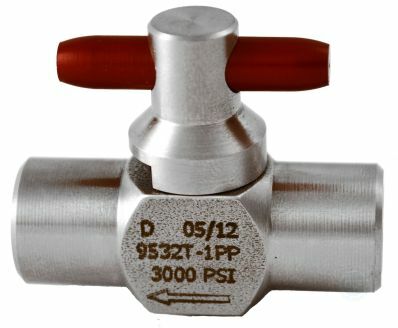 The exact package size of the PR-1 has been retained making it convenient for the user to interchange these units if better control at high flow rates is required.